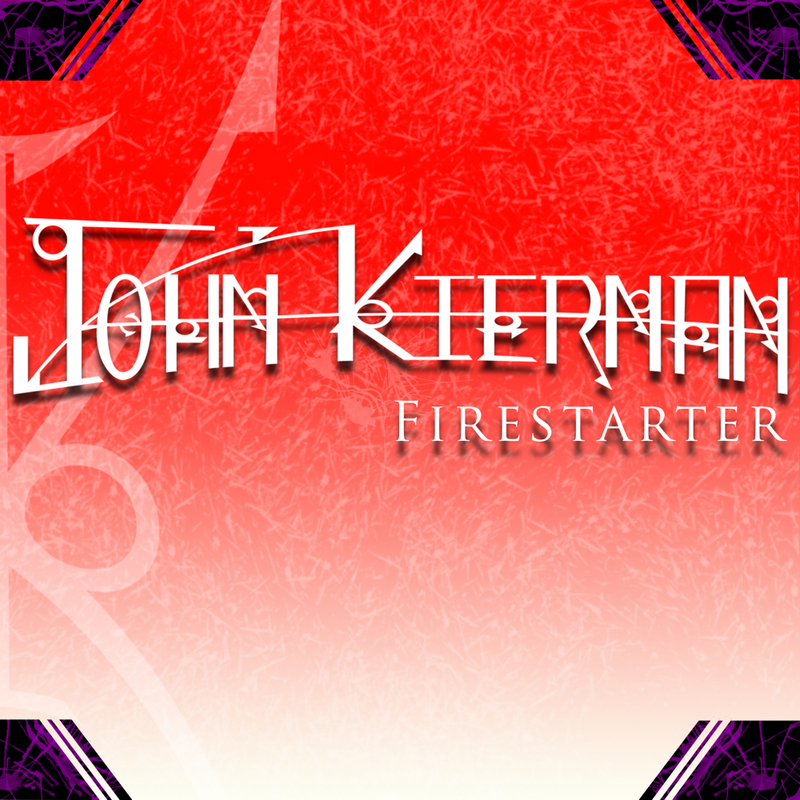 So here you are, at the blog of me, John Kiernan. I’ve never really done blog posts on previous website iterations. 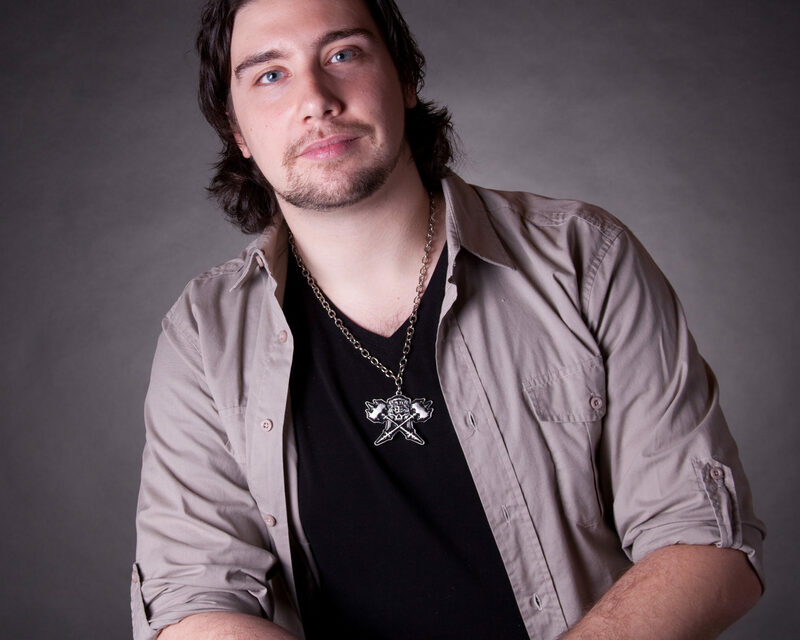 If I’m being honest (which I tend to be too much of), I wanted to have a place outside of YouTube and Instagram to post random album and gear reviews, as well as random teaching and music theory ramblings I come up with. An active mind is a terrible thing to waste (well, maybe not if you’re fantasizing about becoming newlyweds with your pencil), so this’ll be a “live” journal if you will. Should I list things you’ll find here? Sure, why not? I’ll also be leaving this open for comments, so feel free to leave your thoughts if you’re so inclined (provided I can figure out how to get comments working on here). 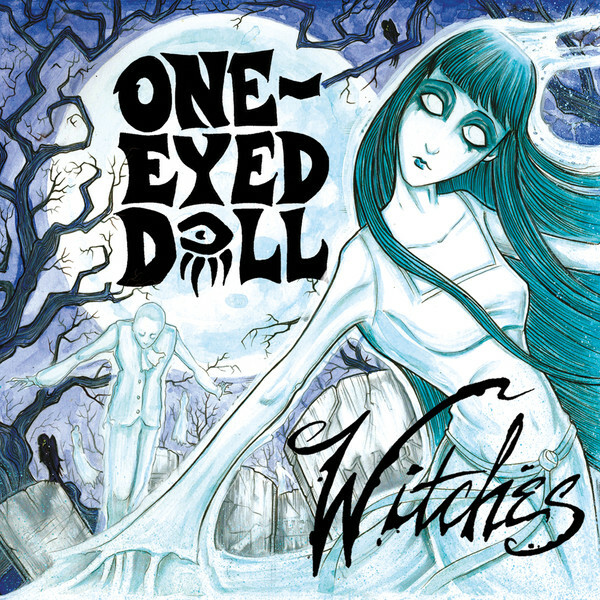 In a musical period where instrumental hyper technicality has become quite commonplace, One Eyed Doll‘s Witches shows that creative songwriting continues to ooze its own brand of innovation. At the band’s sixth album release, Witches is yet another evolution in One Eyed Doll’s discography. 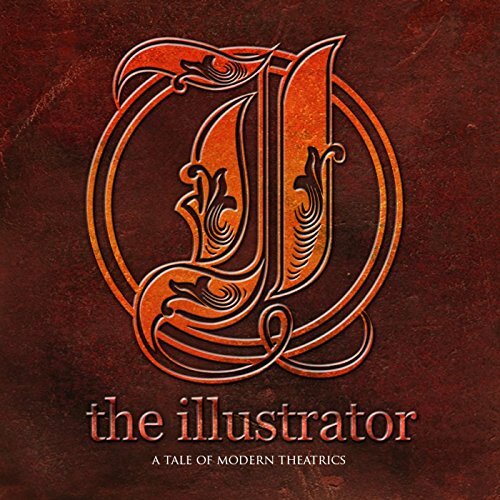 With the release of An Tale Of Modern Theatrics, the band The Illustrator has released a five-song musical onslaught that explores high-energy songwriting with quirky, circus like instrumentation. With bands like the Venetia Fair exploring circus style musicality and modern rock application, The Illustrator falls nothing short of being an integral part of that same exploration. 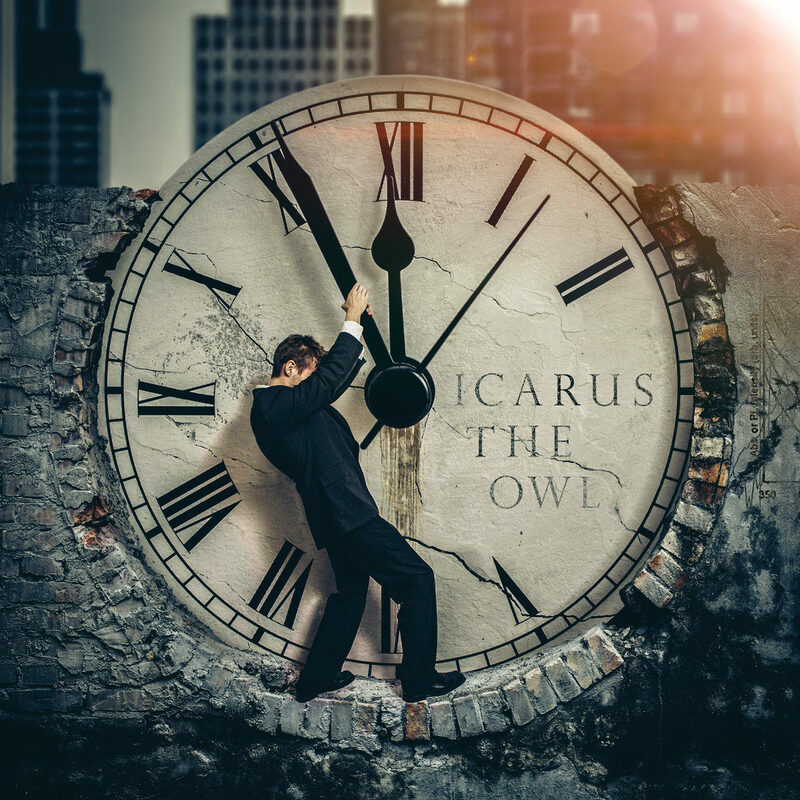 Icarus The Owl continues to develop their sound by blending instrumental virtuosity and creative composition to forge their latest work. The sophomoric release by I Legion, Pleiona, has followed up their debut release Beyond Darkness in a hard hitting fashion.